Archaeology | J.W. Wartick -"Always Have a Reason"
One area Christian apologists need to explore further is the study of historiography. Historiography is, basically, the study of how to study history. It provides the framework in which one might seek truth in understanding historical facts. The way we study history will directly impact the results of historical investigation. John Warwick Montgomery, Michael Licona, and N.T. Wright have done an excellent job integrating historiography into their approach, and there are several treatments of historiography in works on archaeology with apologetic import (K.A. Kitchen is but one example), but there remains much room for development of this essential discipline in the area of Christian evidences. 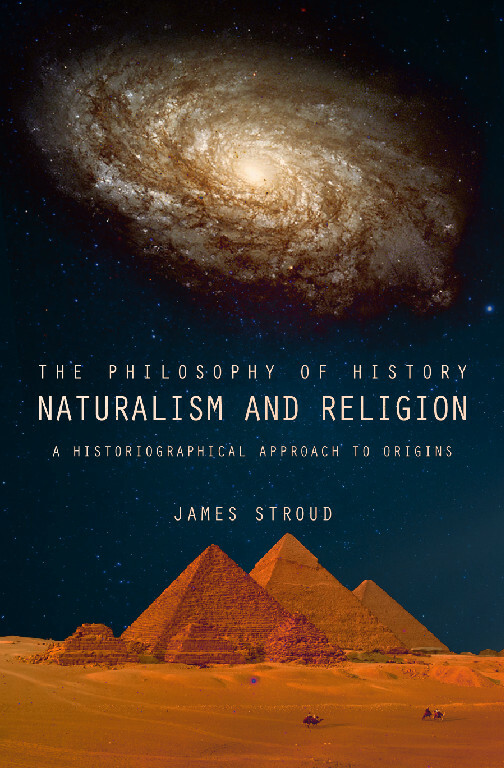 James Stroud, in his work The Philosophy of History: Naturalism and Religion- A Historiographical Approach to Origins , has provided much development in this area. Historiography, he noted, touches upon a number of extremely important questions such as “What does it mean to know something?”; “How do we come to know something?”; “Can we know the past?”; “How does one study history?”; “Is there objective meaning to history…?” (30-31). He does a good job presenting some of the difficulties inherent in the study of the past, as well as providing a few possible solutions. Central to Stroud’s argument is the notion that “one’s personal philosophy and presuppositions guide.. one’s interpretation of the available data…” whether one is talking about science, history, or religion (31). Next, Stroud turned to an analysis of positivism and academic freedom. His argument is essentially that one should not pre-commit to a “closed” philosophy of history such that one cuts off any and all debate about the presuppositions one uses to interpret history and historical sciences. The winners write the history, but they are also capable of restricting the direction research may turn (49-50). There must be a distinction between the definition of science and science in practice; that is, one should not restrict scientific study through the use of one’s presuppositions to determine what is even capable of being studied or used as a hypothesis. Instead, people should be allowed to follow the evidence where it leads, even if such a project may discover things which lie outside the accepted explanations. It must be acknowledged that Christianity is, by its nature, a distinctly historical religion: “[T]he truth or falsity of Christianity stands or falls with individual events within history…” (69). Thus, Christianity is almost uniquely capable of being approached in such a manner as to discern its truth through historical claims. Interestingly, Stroud did not limit his use of “philosophy of history” to the study of history. Rather, he expanded it to include origin sciences, which are, he argued, a kind of historical science themselves. Thus, he examined both the origins of the universe and the origin and diversity of life alongside the historical portions of the book. In these sections on the historical sciences, he presents the design argument both in its cosmological and biological forms. The meat of the book, however, may be found in the exploration of human history, which comprises approximately half the book. Here, Stroud really gets into stride. One central part of his argument is that “Language, writing, civilization, and religion all seem to be in a fairly advanced stage of development [from the beginning]….” (146). Proposed solutions which argue for a gradual evolution of human culture continue to be confronted by discoveries to the contrary, such as Gobekli Tepe, which shattered preconceived notions of the history of religion (155-157). Language appears to be highly complex from the beginning, and there is little reason to think that some languages are more primitive (in the sense of development) than others (149-150). Stroud relates these points back to the expectations one might get from the biblical text and argued that the biblical text presents a plausible interpretation of such evidence (163ff). The Flood served as one of the case studies Stroud utilized to make his point. He argued that the preponderance of evidence suggests that the biblical flood is accurate (174-177). The Table of Nations in Genesis 10 also hints at “astonishing” accuracy regarding the historical recordings in the earliest portions of the Bible. Moreover, stylistic evidence within Genesis places its date as very ancient, just as one might expect from taking the book at face value. Yet Genesis is not the only portion of the Bible which received insight from Stroud’s analysis. The conquests recorded in Joshua have been backed up by archaeological findings. The history of David also garnered attention, and Stroud’s handling of the archaeological data is informative and concise. The New Testament is, of course, centered around Christ, and Stroud explores the evidence for the Resurrection and the narratives related to Him. One very important point he made is that “…it must be pointed out that the… manuscripts we have for Jesus today did not start as a ‘Bible’ but were later [collected into one]… [T]o dismiss any of this manuscript evidence is in effect to dismiss the most primary sources we have on the Historical Jesus” (240). Yet even sources apart from these can account for a number historical aspects of Christian faith and practice, to the point that it becomes very difficult to reject entirely the Christian story (240ff). Stroud defended the Resurrection itself with a type of “minimal facts” argument, in which he reasoned from several largely established facts of the historical Jesus to the resurrection (248ff). Naturalism, argued Stroud, fails to account for the historical and scientific evidences for the origins of the universe, life and its diversity, civilization, and the evidence related to the historical Jesus. One should therefore not be constricted to operating within a naturalistic paradigm when one investigates origins or history generally. An a priori rejection of the supernatural is unwarranted. Thus far, I have shown a number of positive portions of the book. That is not to say there are no areas of disagreement or any problems. First, Stroud’s writing style often comes across as autobiographical, which takes away from the academic feeling of the overall work. Second, there are a number of grammatical errors in the book which are sometimes quite distracting. Third, there is a tendency to overstate the case in some places, such as asserting that any discussion of evolution beyond microevolution is “100 percent speculative” (117) or that “all scholars” in some certain field agree with some fact or another. Fourth, at points Stroud states the view of the opposition in ways that I suspect would be objectionable. One example may be found here: “[T]he vast majority of naturalists confirm that humankind did indeed share a common language…” (177) or the notion that “even the most adamant proponents of naturalism” would admit that the origin of life is unexplainable through naturalistic means with the current understanding (115). I suspect that adamant naturalists would object to this and argue that the RNA world hypothesis or some other origin-of-life scenario does, in fact, explain the origin of life. Many of these difficulties are minor, but they tend to pull down an otherwise excellent work. It is unfortunate, because it also seems like these could all be solved by a good editor. As it stands, however, one should be careful when reading the work to be aware that in many cases one should perhaps temper the sweeping conclusions Stroud makes. In any field of study, there are rarely (if ever!) times where “all scholars” might agree on something, and the language in the book constantly implies that there are many such agreements in some of the most contentious areas of all historical or scientific studies. Although this does not throw his conclusions out the window, it does somewhat devalue the work, as one must read it with an actively cautious eye. I don’t often (in fact, I can’t think of ever mentioning this before) discuss the cover of a book I’m reviewing, but I have to say this has what might be the coolest cover for an academic book I have seen. 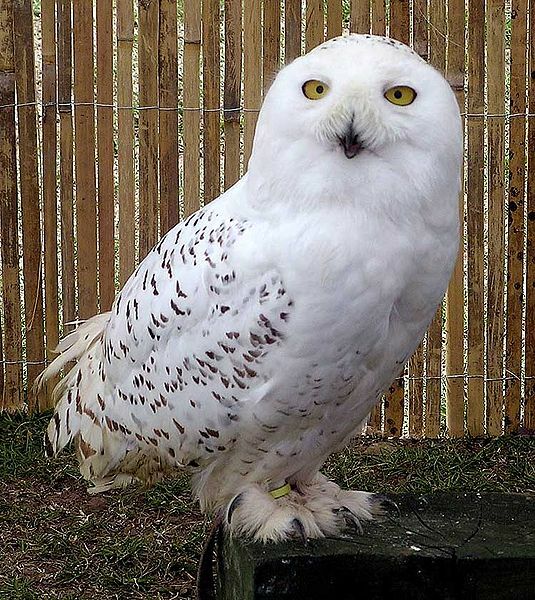 I mean seriously, look at it! It is awesome. With The Philosophy of History James Stroud has provided much needed development for Christians who might want to look into the study of the methods of historical investigation to develop their own understanding of Christianity. He also applies these methods in sometimes surprising ways. I have noted a number of areas of difficulty found within the work, but it should be noted that these are comparatively minor when compared to the project as a whole. Stroud has provided some necessary development in an area of study that Christians should continue to develop. Historiography is an essential field for Christians to study and become involved in, and The Philosophy of History has provided a broad framework for others to continue the work (and hopefully for Stroud to continue, himself). It is an excellent, thought-provoking read which illumines areas of which many apologists, unfortunately, remain unaware. James Stroud, The Philosophy of History: Naturalism and Religion- A Historiographical Approach to Origins (Mustang, OK: Tate Publishing, 2013). Disclaimer: I was provided with a copy of this book for review. The author only asked that readers provide feedback of any kind, including negative, in order to broaden the dialogue in this area.